In our world of ‘big data’, retail has increasingly become a culture of fact based decision making. Gone are the days when retailers worked on ‘gut instinct’ and ran their business based on what felt right. Today’s retailers are super-smart operators who fully understand the value of having the right data and information to make sound business decisions. If something isn’t working, something is broken in their processes, they want to know about it immediately, so they can fix it. Great retailers don’t let problems hang around – they are proactive, and want tools that alert them to issues, help them analyse root causes and ultimately enable their businesses to be more responsive and agile. How is the business performing compared to last week, last year, last month ? What are the sales trends by SKU ? How do transaction values and margins differ by fixed, mobile and self-service POS ? Am I running low on stock items ? sound business decisions can be the difference between a retail business that is getting by and one that is leading the way. What makes a good retail business analytics system? So how do retailers ensure that they have ‘the right data’ and that they can harness it and share it with the decision makers in the organisation? 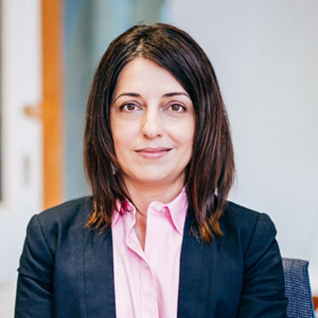 What should retailers look for in a retail business analytics tool? The first element to look for in a retail business analytics tool is its capability to capture and store a large volume of enterprise data – often from a range of sources, in a variety of formats – and processes it into meaningful information. Secondly a system needs the flexibility to present exactly the information needed, to avoid having to plough through unnecessary ‘information overload’. Finally, the information needs to be easily accessible, from the office or the shop floor, visual in format, with the system smart enough to alert users to situations that fall outside normal parameters. For organisations that get retail business analytics right, the rewards are enormous. They can rapidly identify operational inefficiencies and unlock the potential of their people, from head office to managers on the store floor, to take timely, fact-based actions to fix them. iVend Reporting & Analytics is a comprehensive suite of reporting and analysis capabilities including customizable business intelligence dashboards and reports, that deliver enterprise-wide visibility of operational performance, exception alerts, and availability on a wide range of fixed and mobile devices. 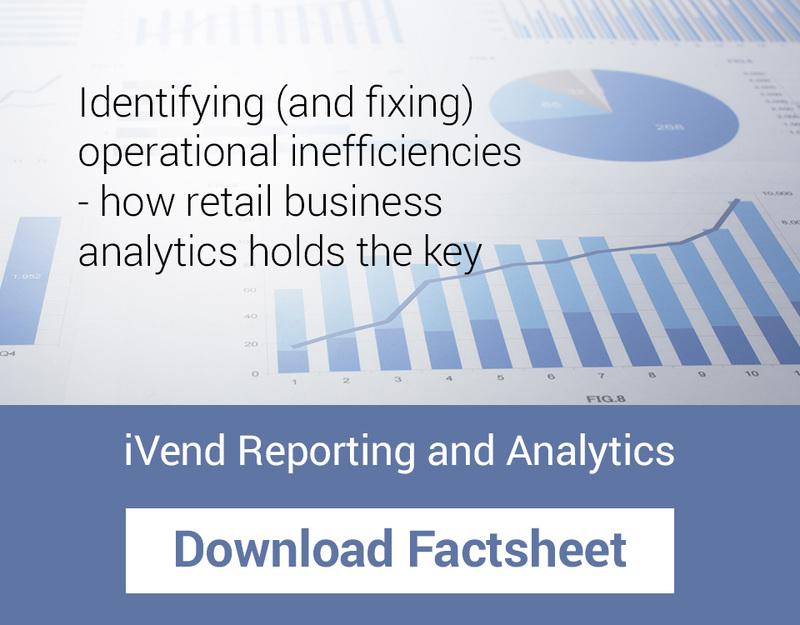 iVend reporting and analytics gives retailers not only the day to day decision making data, but a longer term historical/trend view for strategic insights. It uses over 50 pre-built templates with retail industry standard key performance indicators (KPIs), along with custom reports, to get the right information in the right hands to support the right business decisions. In the era of Big Data, there is every opportunity for retailers to harness the power of information and to use it to identify, and fix, operational inefficiencies.